Do not hesitate to contact us. We have a team of professionals who will be happy to communicate with you and help you. 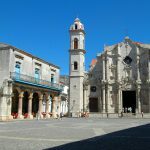 4 days tour by Havana, Cienfuegos, Trinidad, and Santa Clara is the appropriate for those couples that love the adventure and the tourism of nature. 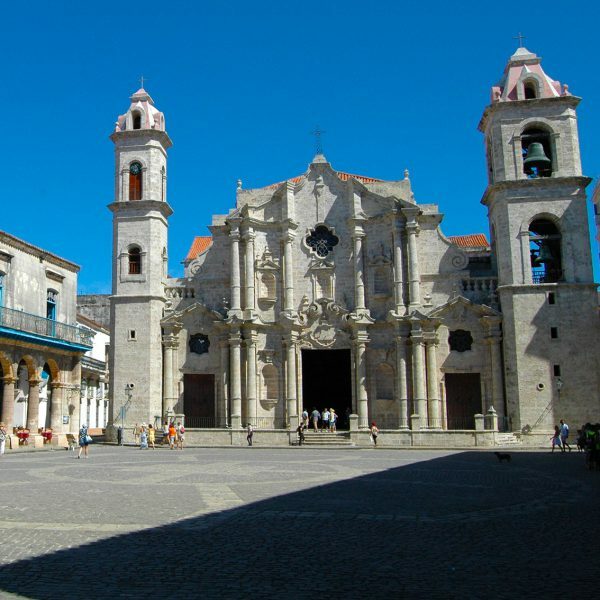 With a 4-day duration for some of the more visited cities of Cuba, the journey is the ideal to leave problems aside and to enjoy of the island and its charms. Departing from Varadero, we will initiate the journey for the capital city of our country Havana, where you will have the opportunity of visiting its known Historic Center located in Old Havana, which was declared patrimony of humanity by the UNESCO, with its four very well conserved colonial squares; besides you will the opportunity to go over the (Sea Wall) Malecón Avenue and you will be able to see some famous hotels such as National Hotel, Habana Libre Hotel and Riviera Hotel. 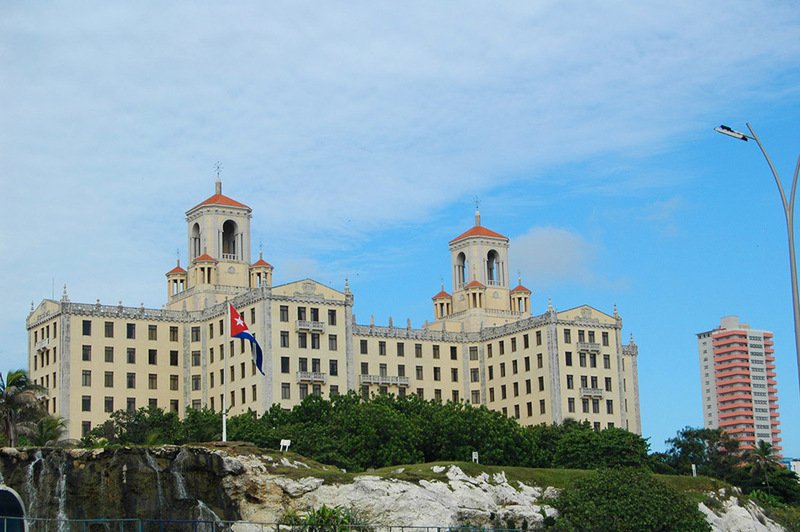 Among other places of interest that you will be able to visit are: the Revolution´s Square, the Central Park, the Alicia Alonso National Theater, the Capitol, as well as the Bacardi building and the Floridita Bar where the north american writer Ernest Hemingway got used to drink his daiquiri. An ample nocturnal activity is something that characterizes this city, the famous cabaret Tropicana well known as “a paradise under the stars”, it is an excellent option to spend an unforgettable night, although also there is a great number of bars opened until 3 or 4 am in the morning. 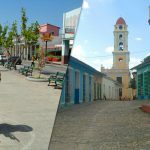 Cienfuegos, most known as the (Southern Pearl) “Perla del Sur” due to its cleanliness and organization is the city that follows in the journey. 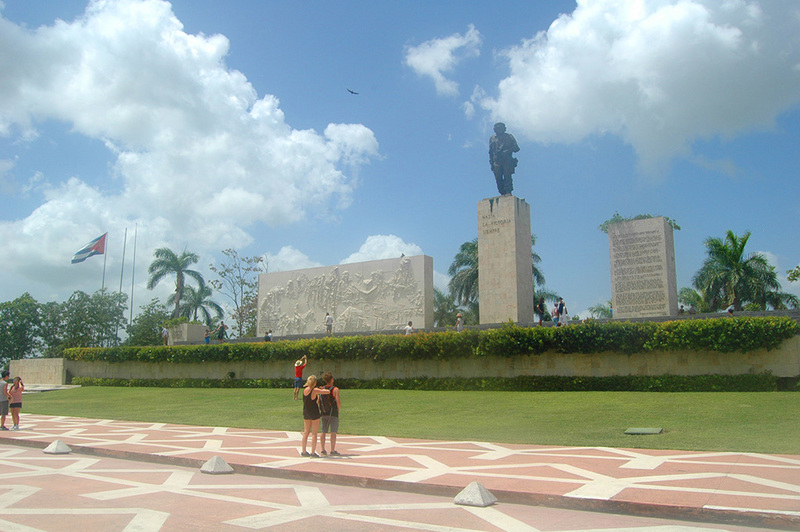 The José Martí Park, the Tomas Terry Theater, the Ferrer’s Palace and the Cathedral of The Purísima Concepción are some of the places that you will be able to know; besides you will have some free time to walk around the boulevard. 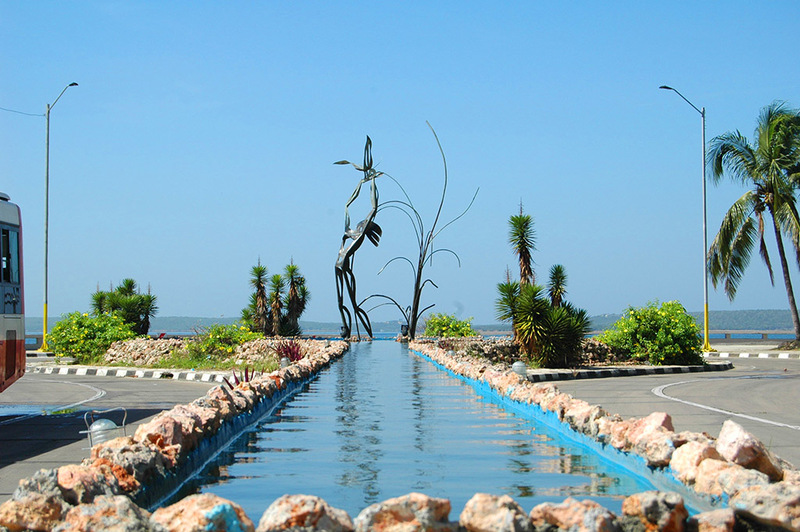 In the afternoon you will discover the spectacular sights that the Cienfuegos bay offers during the visits to (Fat Tip) Punta Gorda, the Valley’s palace and the Jagua Hotel. 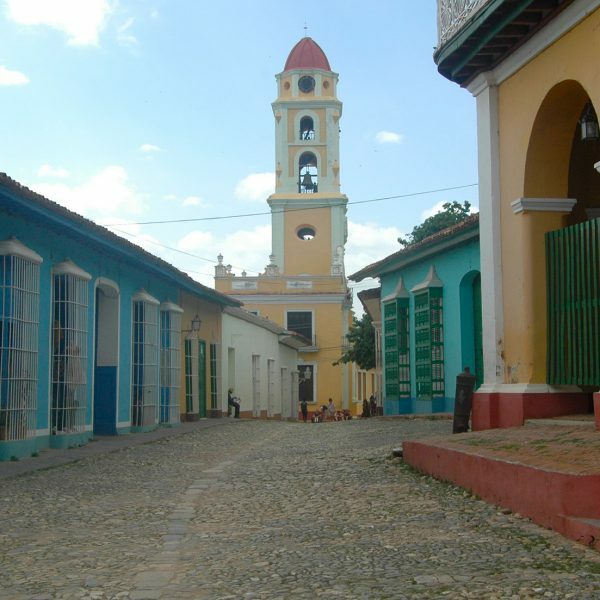 Continuing the journey toward Trinidad, one of the main colonial cities not only in Cuba but in America you will have the opportunity to delight with the impressive landscapes of the Guamuaya mountainous zone. 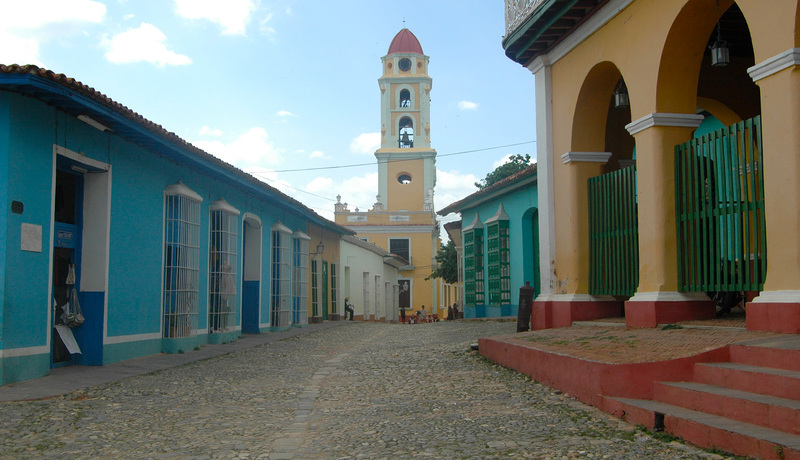 Once in this zone, we will begin our visit in the Central Park, the Cantero’s, Brunet’s and Iznaga’s Palaces, the Tower of Trinidad, the Valley of the Sugar Refineries and the Iznaga’s Tower; besides you will have some free time in order that you can explore by yourself and walk on its streets made of paving stone. If you like the cuban music you can go to La Canchánchara, a famous bar in which in addition to the good music you will find a cocktail with the same name of this place La Canchánchara made of honey, firewater, lemon and ice. 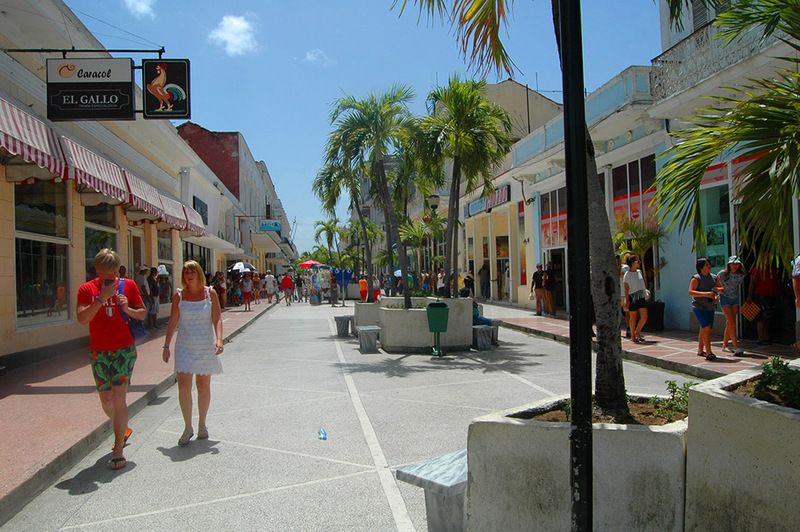 This city has a very good nightlife, thousands of tourists frequent its bars and restaurants every day. In the fourth and last day we will move toward Santa Clara, most known like the city of Che. Here we will initiate our journey in the Monument in homage to Ernesto Che Guevara where rest the mortal remains of this Guerrilla Fighter. 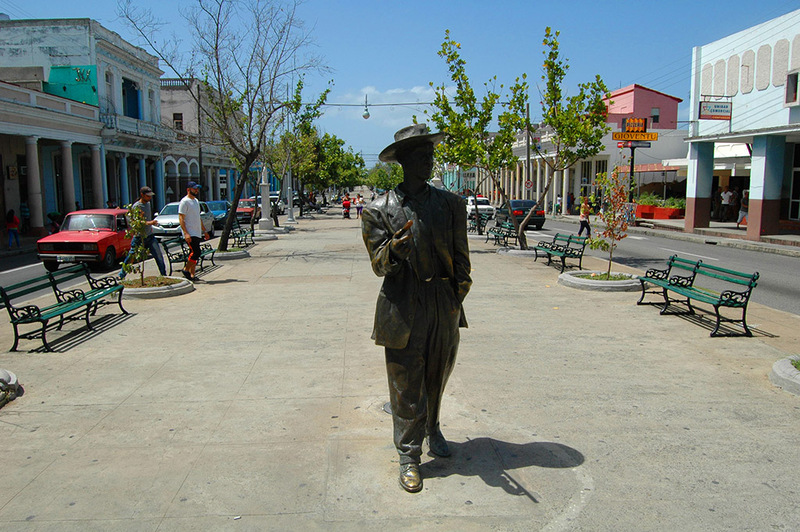 Later we will visit the Leoncio Vidal Park where you will find the monument to Marta Abreu, the Santa Clara Libre Hotel and some other places of the city, as well as the Monument to the Armored Train knocked down by the Troop of Che, this action was of vital importance in order to take the city in the year 1957. – A journey of approximately 2 hours of duration, going through some different cities like the city of Matanzas. 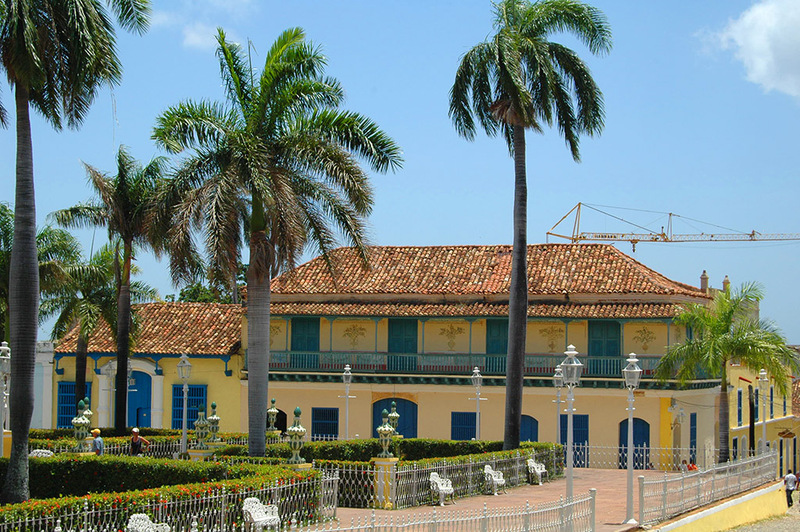 – Stop at the Bacunayagua Bridge where you will be witness of the beautiful cuban landscape views and you will have the opportunity of enjoying one of the most popular cocktails of our island, the Piña Colada. 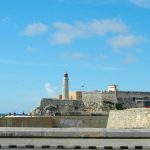 – Panoramic view of the surroundings of the Morro and Cabaña Fortress, the Tunnel of Havana, the Malecón (Sea Wall) Avenue, the National Hotel of Cuba and the Habana Libre Hotel. 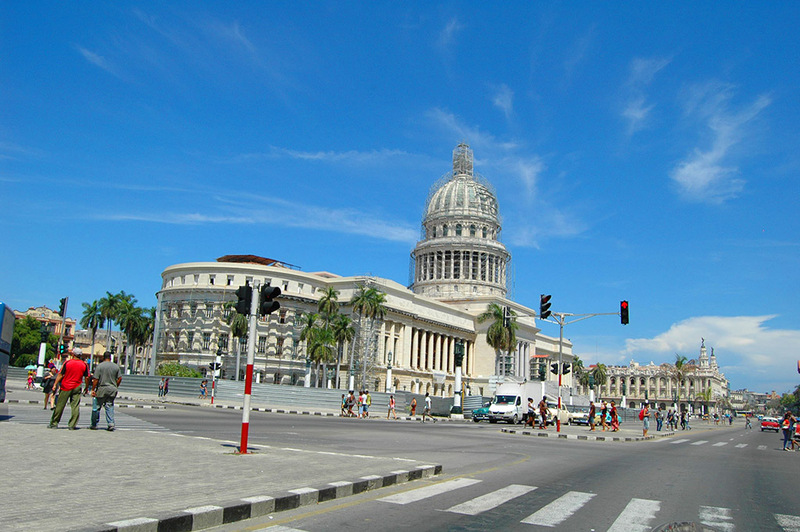 – Visit to the Revolution’s Square, to the Central Park, to the Alicia Alonso National Theater, to the House of the opera, to the Capitol, to the Saratoga Hotel, the ancient Bacardi Building, Paseo del Prado, Sevilla Hotel, “Floridita” Bar, Museum of the Revolution and the former Presidential Palace. – Lunch at a cuban restaurant where you will be able to enjoy the typical cuban foods. 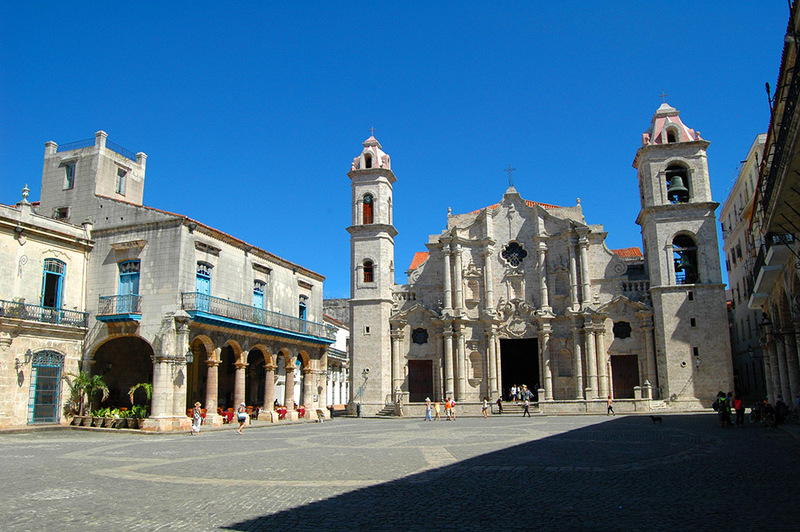 – After that we will have a visit to Old Havana where you will be able to find San Francisco de Asis´ Square, the Arms´ Square, the Old Square and the Cathedral´s Square, the Bodeguita del Medio Bar, the Ambos Mundos Hotel (the place where Ernest Hemingway got used to stay when he was staying in Cuba). – Some free time in order that you enjoy of this beautiful and attractive city. – Transfer and stay at the booked house. 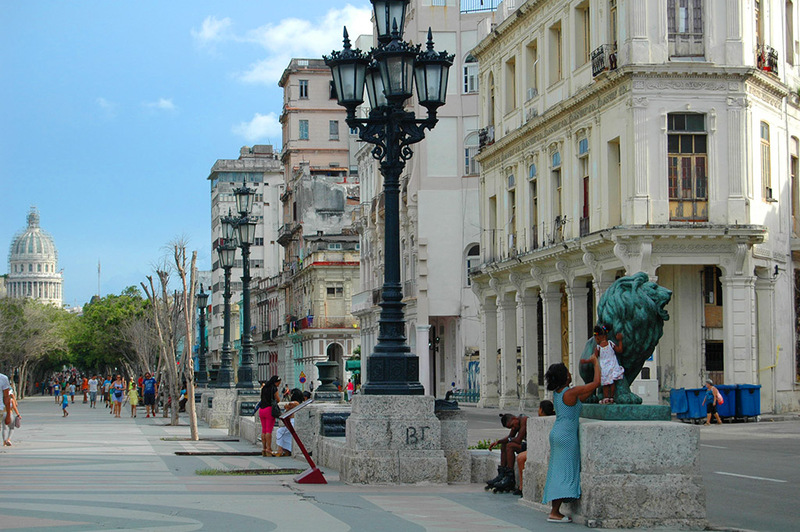 – Dinner at a typical restaurant of the city and some free time at night in Havana. 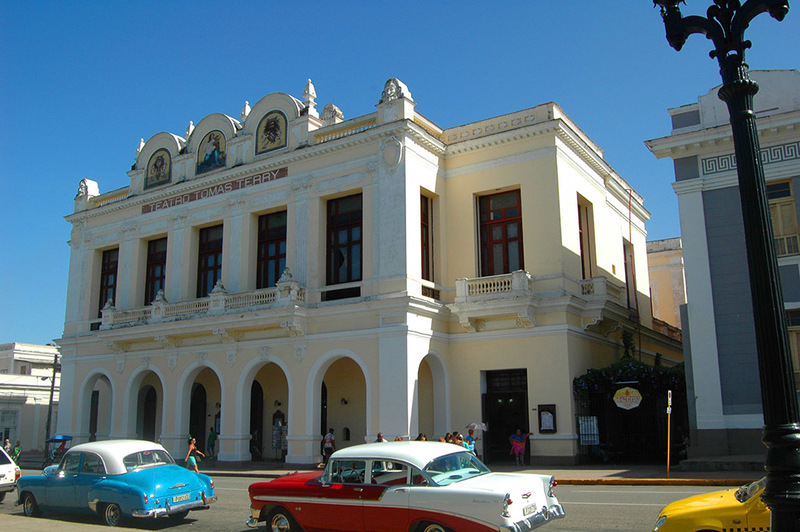 – We will begin our journey to the city of Cienfuegos. 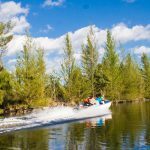 – This journey will last approximately 3 hours and a half entering into the island and discovering the charms of the landscape, the sugar cane and citrus fruits plantations, among others. 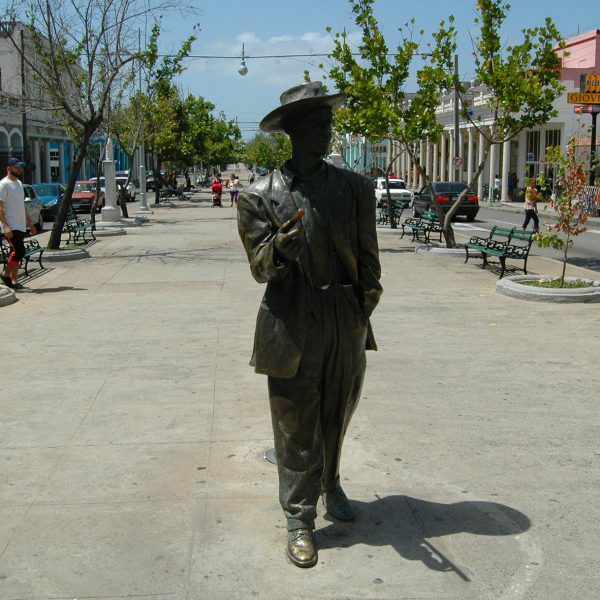 – Short stop at a coffee shop close to Cienfuegos where you will be able to enjoy an exquisite cuban coffee. 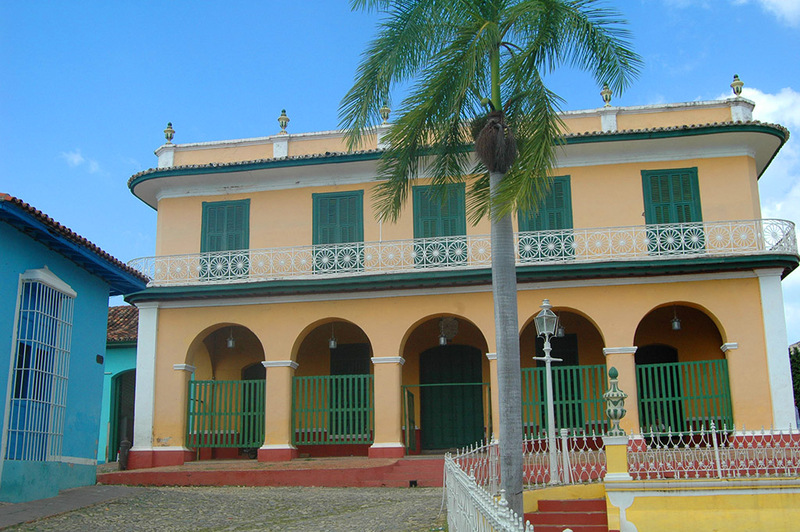 – Panoramic journey by the city and we will visit the Palace of the Valley and the Jagua hotel. 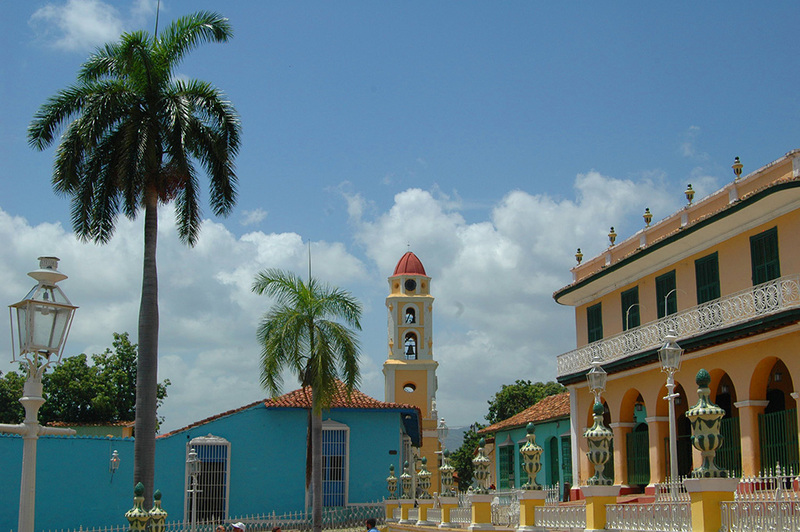 – Some free time in order that you enjoy of the spectacular sights of the Bay of Cienfuegos. – Lunch at a restaurant in the city. 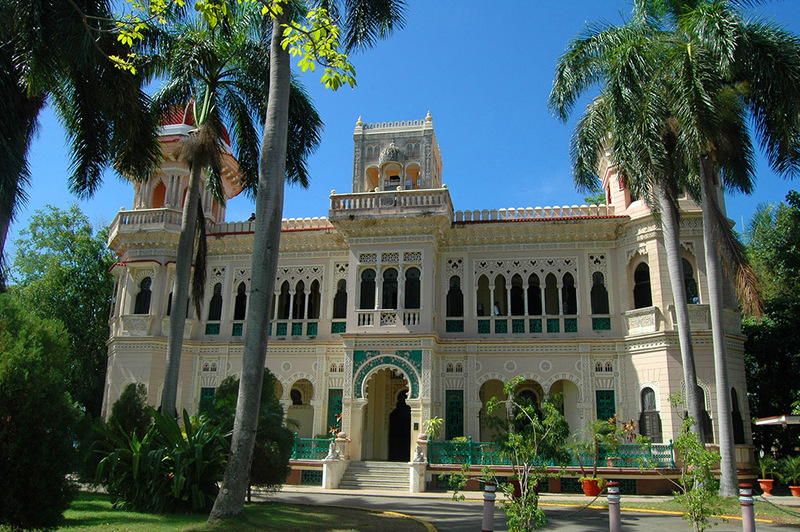 – Visit to the José Martí Park, the Cathedral of the Purísima Concepción, the Tomas Terry Theater and the Ferrer’s Palace. – Some free time for walking in the Boulevard of the city. – Transfer and stay in the booked house. 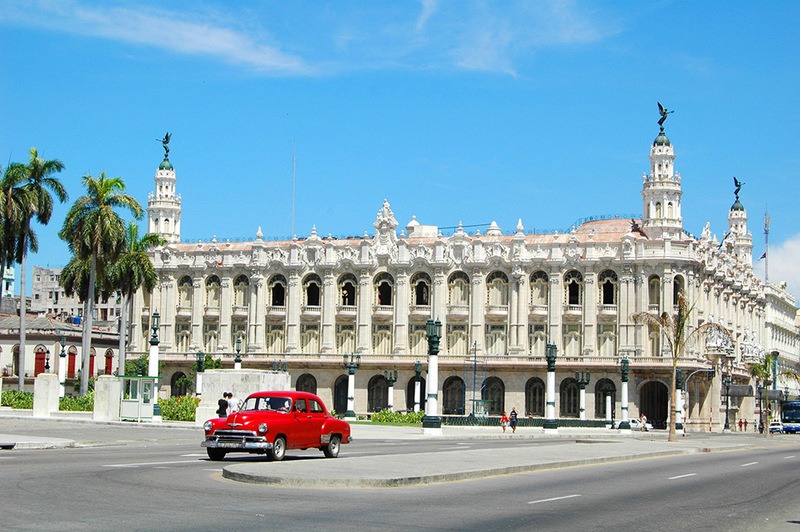 – Optional dinner at a typical restaurant of the city and some free time at night in Cienfuegos. – We will begin our journey to the city of Trinidad. – Our journey will last approximately 1hour and a half throughout the southern circuit of the island. 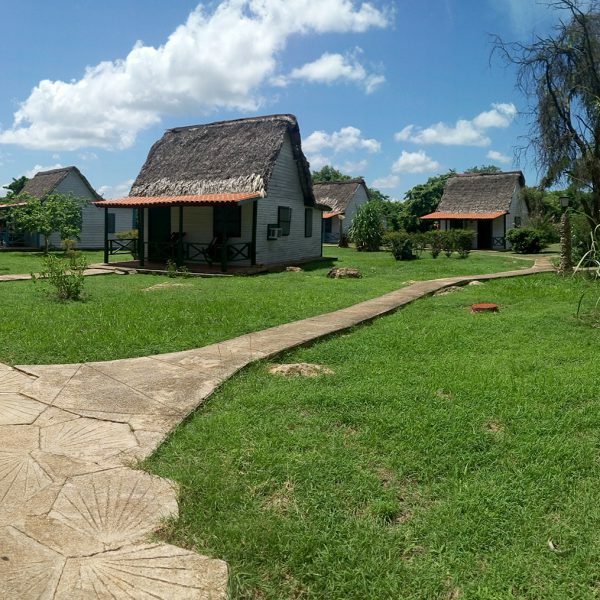 – Visit to the Monument City of Humanity, which is one of the first villages of Cuba where you will be able to verify that time has stopped going over the Central Park, Cantero’s, Brunet’s and Iznaga’s Palaces and Trinity’s tower. – Some free time for you to enjoy of this beautiful and suggestive city, where you will be able to visit its museums, if you like to do it. – A walk on foot by the Holy Trinity. – Lunch at a local restaurant in Trinidad. – Stay at the Canchánchara Bar, where you will enjoy listening to excellent cuban music and also you will have the opportunity of tasting one of the typical cocktails of this zone, the so-called “La Canchánchara” (included one cocktail “LA CANCHANCHARA)” per person). – Some free time in order that you can explore the cobbled streets of this city by yourself. – Optional dinner at a typical restaurant of the city and free time at night. – Then we will begin our journey to the city of Santa Clara. – This journey will last approximately 2 hours where you will enjoy the spectacular sights of the mountainous zone of Guamuaya. 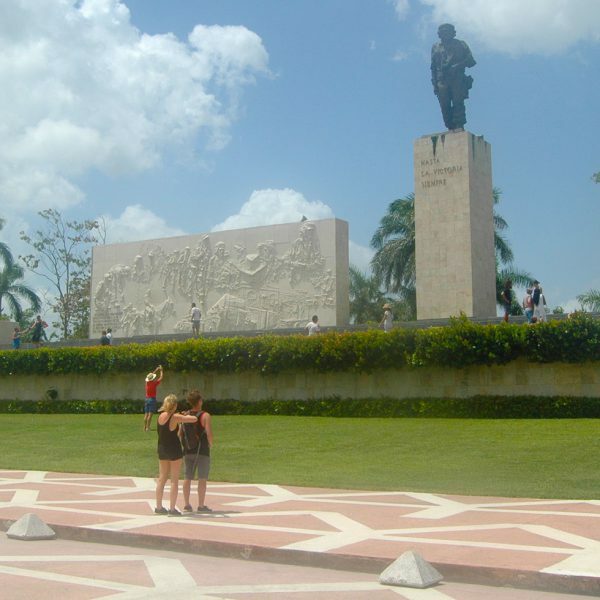 – Visit to the Monument in homage to Ernesto Che Guevara, in which you can visit the Mausoleum where rest the mortal remains of this Heroic Fighter. – Lunch at a typical restaurant of the zone. – Later we will visit the Monument to the Armored Train knocked down by Che and his troop in 1957, using this train he could take the city of Santa Clara. – Visit to the Leoncio Vidal Park and a panoramic view of the city.